Full day camp! Bug lovers unite! Discover the Gardenâ€™s tiniest inhabitants as you explore the world of bugs. 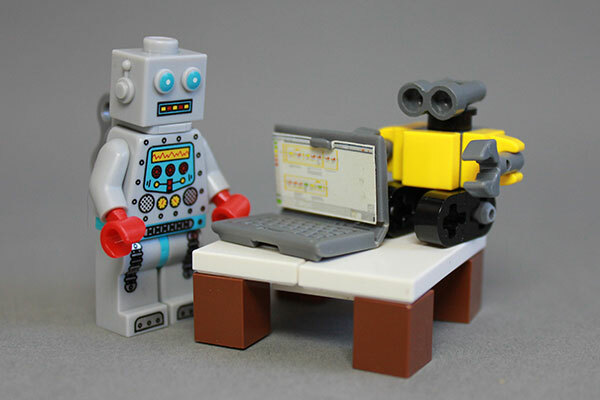 In the morning build and program robots in this Robotics class using the LEGOÂ® WeDoÂ® system.